Did you know I am a published author? I have written three novels — a trilogy! — available at Amazon.com individually and as a single volume. All are available as eBooks, and most are available in paperback; I’m currently working on releasing the third book in paperback form. 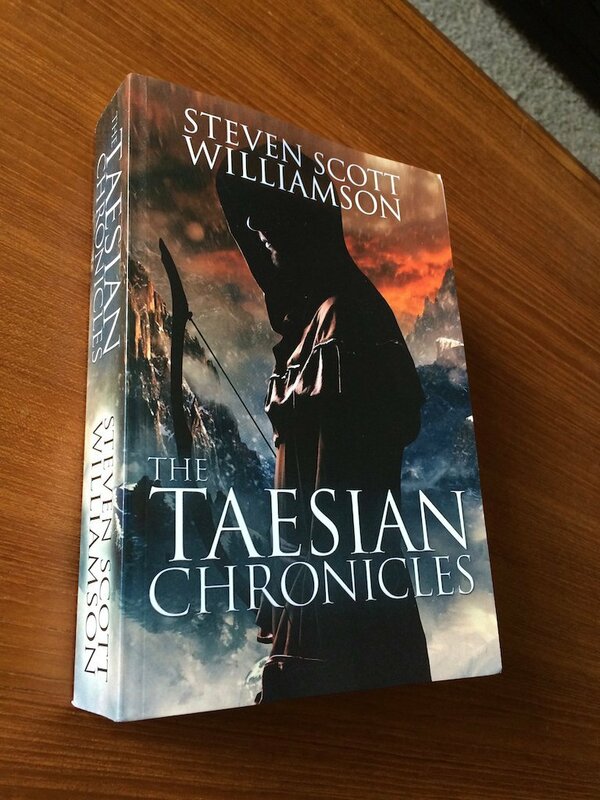 The trilogy is called The Taesian Chronicles. I am currently in the process of writing the fourth book, which will be the first of three books in a second trilogy. Stay tuned. If you want to learn more about my writing career and discover more about the books I write, be sure to visit my author’s blog at www.ruckerworks.com. < Previous John Irving or Stephen King? Next > Forgive me Father, for I have simmed.